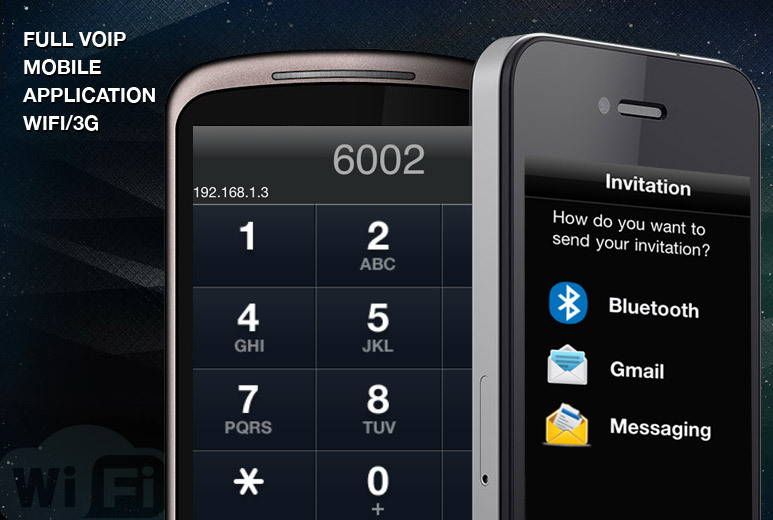 A telecommunication solution with an innovative and new approach was developed to enable users to call, message, send email or chat at slashed rates. 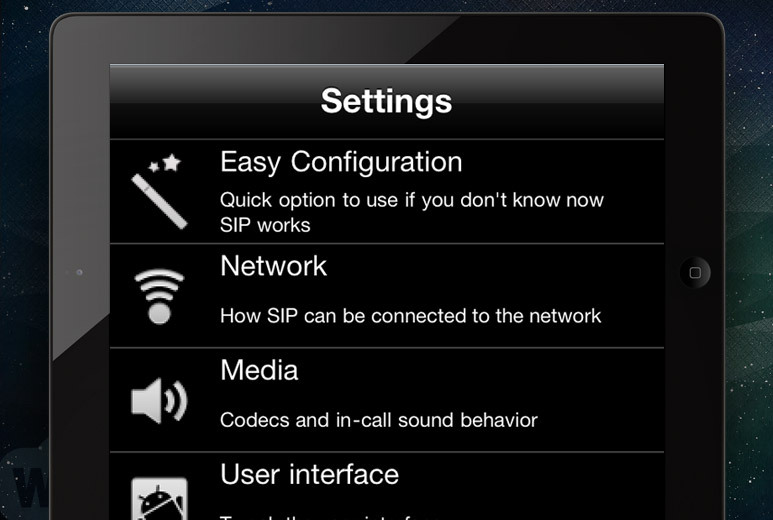 An SIP/VOIP-based application was built using PJ SIP framework to offer a new messaging mechanism. AllianceTek performed an extensive research of the PJSIP framework to deliver a complete feature-rich solution. 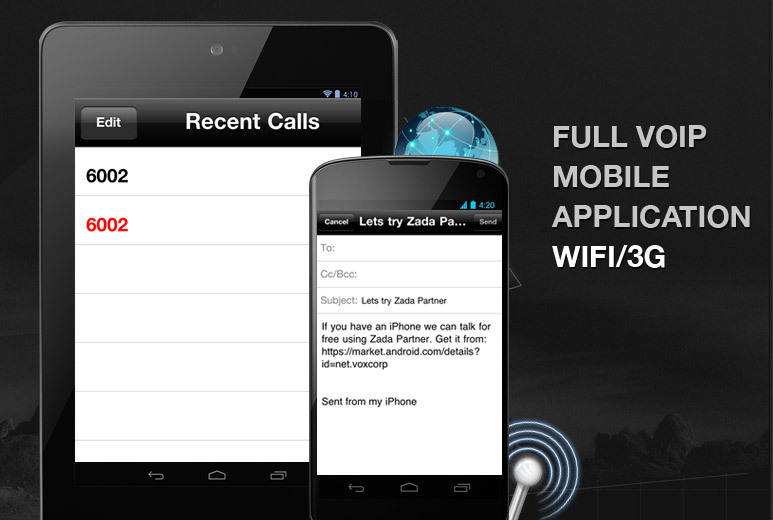 The solution allows registered users to make calls, send email or SMS messages. Even collaborative multimedia conference session is possible. The app also offers and lets the user manage server-side settings like enabling-disabling Wi-Fi, using a 3G connection and viewing call logs could be managed from the app. Bluetooth chat was also offered to enable chat between two Bluetooth paired devices. With a hybrid working model, AllianceTek efficiently executed the solution with its onshore team communicating with the client and offshore team developing the solution. This new application opened a wider market for the client. The client could offer a cheaper and more effective communication channel. Calling at lower rate is not the only attraction. The app offers much more than its rate.